Welcome at our webshop! 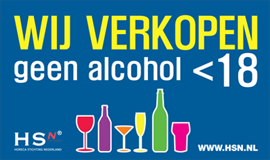 - Drinkhut B.V. Here you can find a wide range of beers. Choose for delivery at home or pick up at one of our shops. This beer package contains 12 beers, carefully selected by beer lovers. Ideal package to start this spring with. Up to the summer!